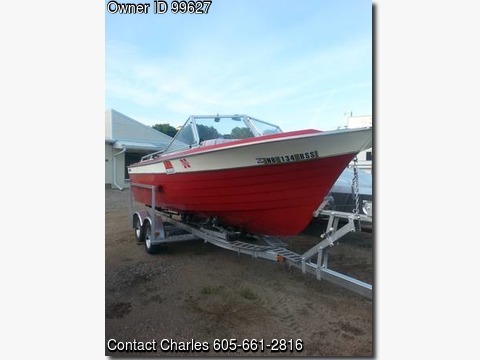 Boat is located in Hartington,Nebraska.Please contact the owner @ 605-661-2816…1965 Chris Craft Corsair. Built better than newer boats. Has new seats, carpet, steering. Only 24 hours on 260 hp Mercury inboard. Don’t buy a boat that depreciates, invest in a true classic. Includes double axle roller trailer.